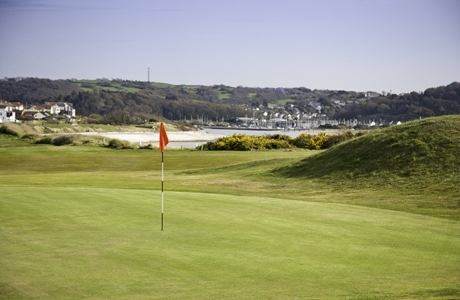 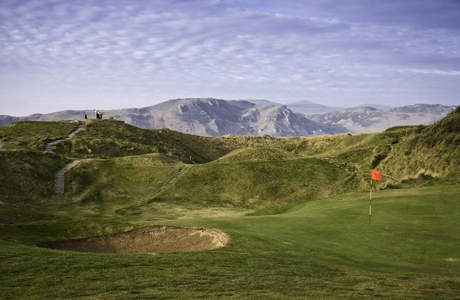 Founded in 1894, North Wales is one of the oldest courses in Wales and was once described by the great Henry Cotton as “a gem”. 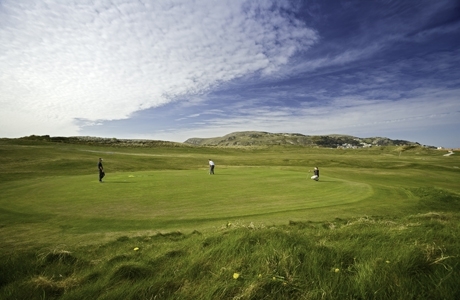 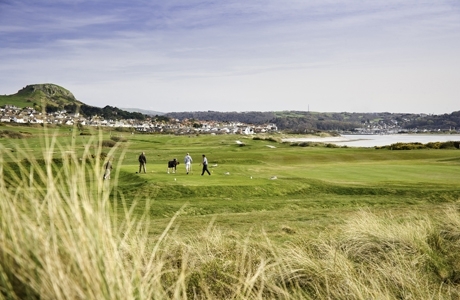 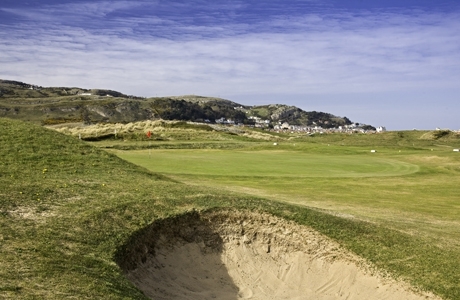 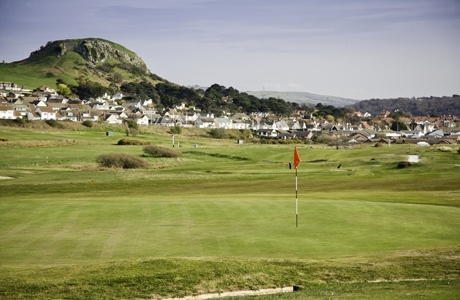 Situated on Llandudno’s West Shore, this natural links course offers its biggest challenge to those golfers blessed with a hook for its front nine runs out alongside the railway line and the back nine returns along the coast. 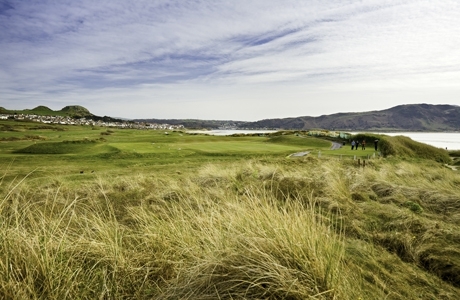 It saves two of its toughest tests for the end, the 16th and 17th holes. 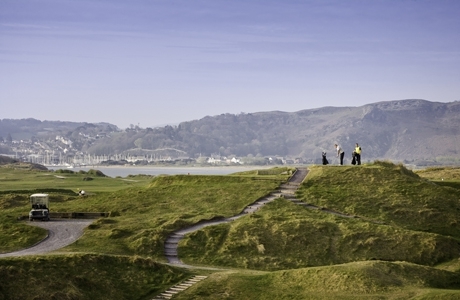 Nicknamed O Hell and Hello, they face in opposite directions and therefore serve up the wind in your face and at your back.